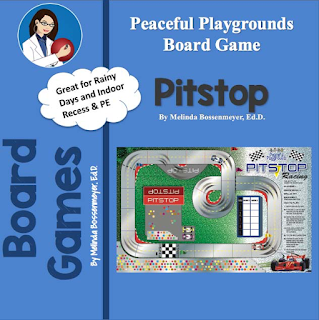 Pitstop is a board game designed by Peaceful Playgrounds for an indoor activity on a rainy day or snow day. This is one of 10 Board Games that span K-8. The perfect answer for Indoor Physical Education as well. Pitstop is formula motor racing at its best. It is a dice game based on racing formula motor cars. It is a sure hit with motor racing fans. Scan the QR code in the preview section to see the game in action. 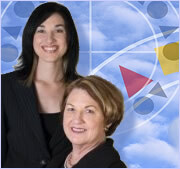 Pitstop is aimed at 3-8 graders. This board game requires rolling 5 dice and moving around the board which is designed for two racers. This unique game guarantees loads of fun on a rainy day or snow day when students are trapped inside. Game requires double digit adding. Print Game Board at 11 x 17". Laminate if preferred and add two markers and 5 dice. 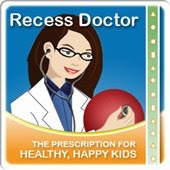 Labels: Indoor recess, pitstop game board, Rainy Day Recess, snow day recess, Sports game board.